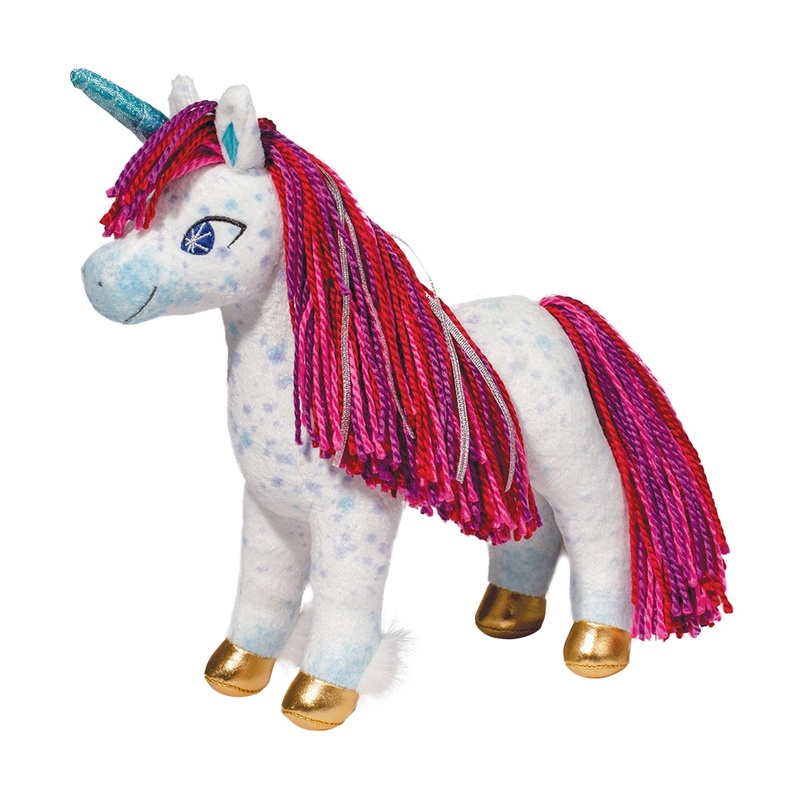 Learn the power of believing in your dreams when you explore and play with Uni theUnicorn! 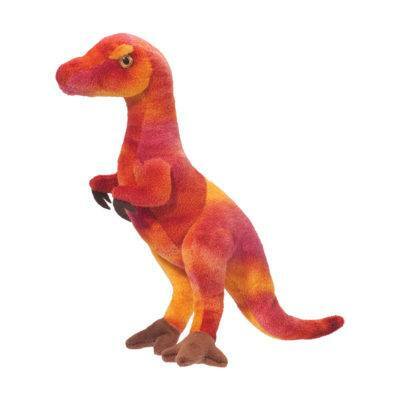 Your favorite story book character has been brought to life as a cuddly stuffedanimal! Uni features a magnificent mane of colorful yarn hair, bright golden hooves, andsparkling purple eyes. Pastel dapples of blue and purple speckle her huggable, plushbody. 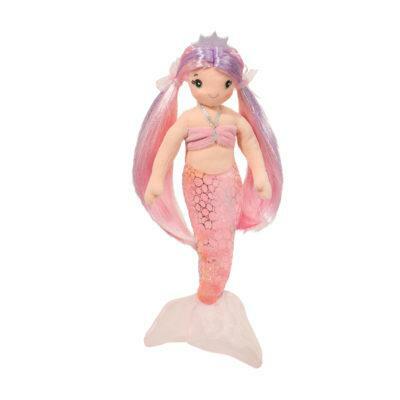 And, of course, she comes with a special swirly horn on her head that has themagical power of healing! 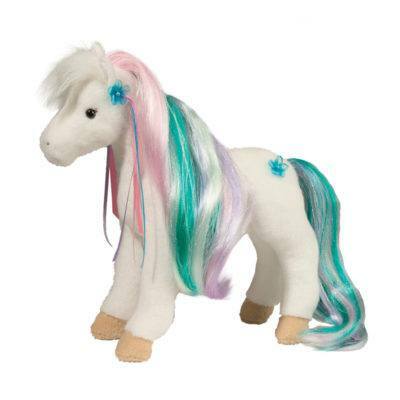 Tufts of white fur accent her ankles and pretty ribbons havebeen added to her mane for a dash of fantasy fun. Uni is waiting to be your friend! 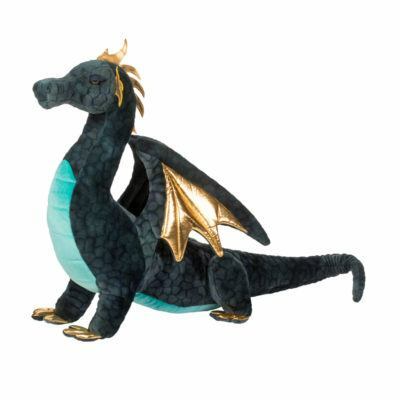 Bringhome this magical addition to any bedroom or playroom today!